Please join us for an evening of fun with our favorite fly fishing author. 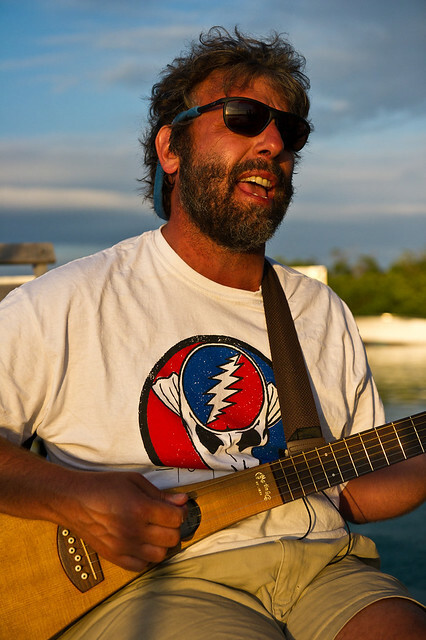 Chris Santella will be at The Caddis Fly on May 3rd from 5pm. Stop on by and say hello, bring a book to have him sign, have a beer and listen to some of his new book. 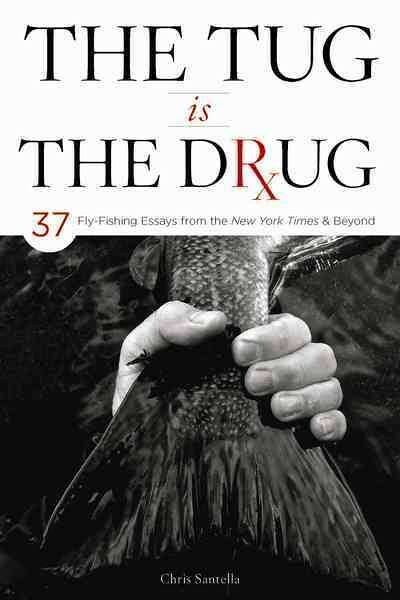 The Tug is the Drug, a compilation of fly fishing essays from the New York Times and Beyond, is the 20th book from Chris Santella, author of Fifty Places To Fly Fish Before You Die. The essays reflect on fly fishing for mako sharks in San Diego to the moral quandary of nymphing for steelhead to reminiscences of winding up at Beavertail Campground with a broken axle to profiles of Frank Moore and Lefty Kreh. Chris will read a few selections and play a few fly-fishing inspired songs that have been recorded by his band, Catch & Release. Chris Santella is the author of the “Fifty Places” series from Abrams Books, as well as Why I Fly Fish, The Hatch is On and CatWars: The Devastating Consequences of a Cuddly Killer. He is a regular contributor to Fly Rod & Reel, Fly Fish Journal, Trout, American Angler, The Drake, and Washington Post, among other publications.